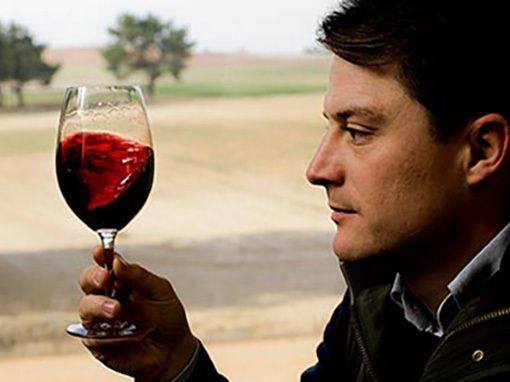 Altos del Enebro is the personal project of Rodrigo González, seduced by the beauty of the Duero Valley, decided to bet his future next to this land. 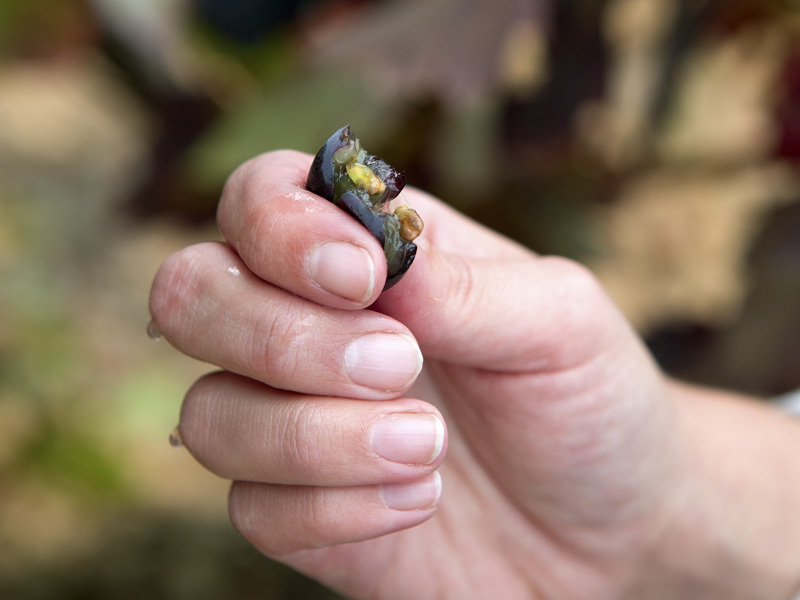 He always dreamed of working his own vineyards and someday come to make his own wine. He bought a lot in the area of La Horra (Burgos) later discovered an idyllic setting in the Pardilla term where the rest of the project is based. 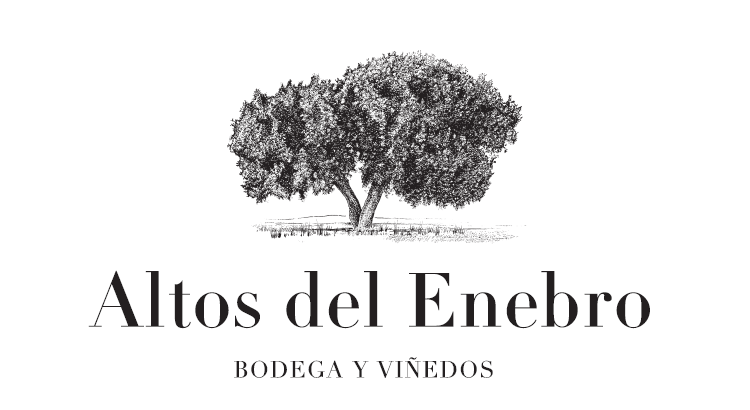 Altos del Enebro is a ’boutique winery’ with a limited production, where the “terroir” gives a unique identity to its wines. 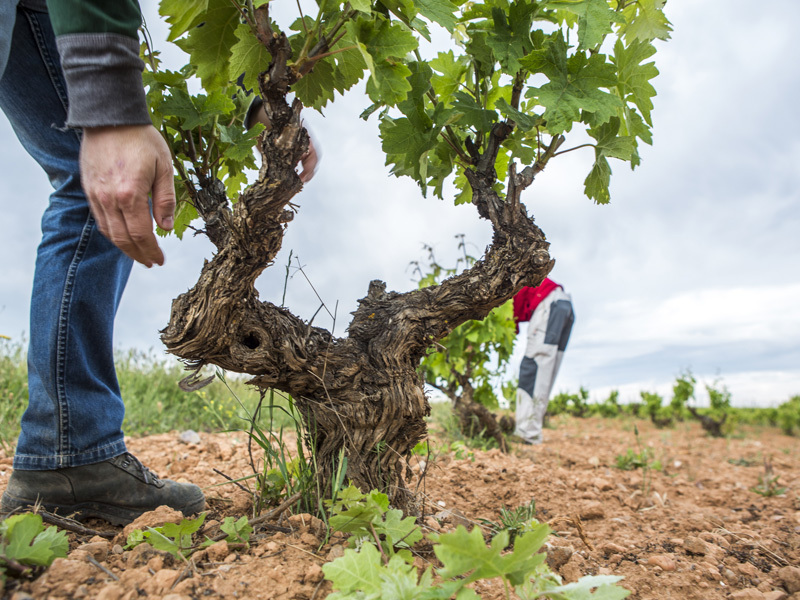 Vineyards at an altitude of almost 1000 meters with very complex, stony soils, that are very different from the rest of Ribera del Duero. The result is fine, elegant, round, silky wines of great personality. 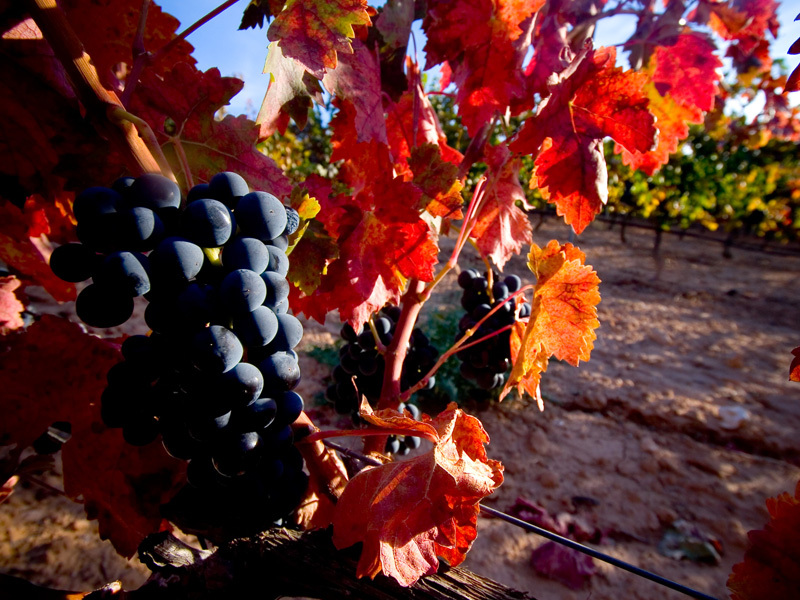 Do you want to taste our wines?